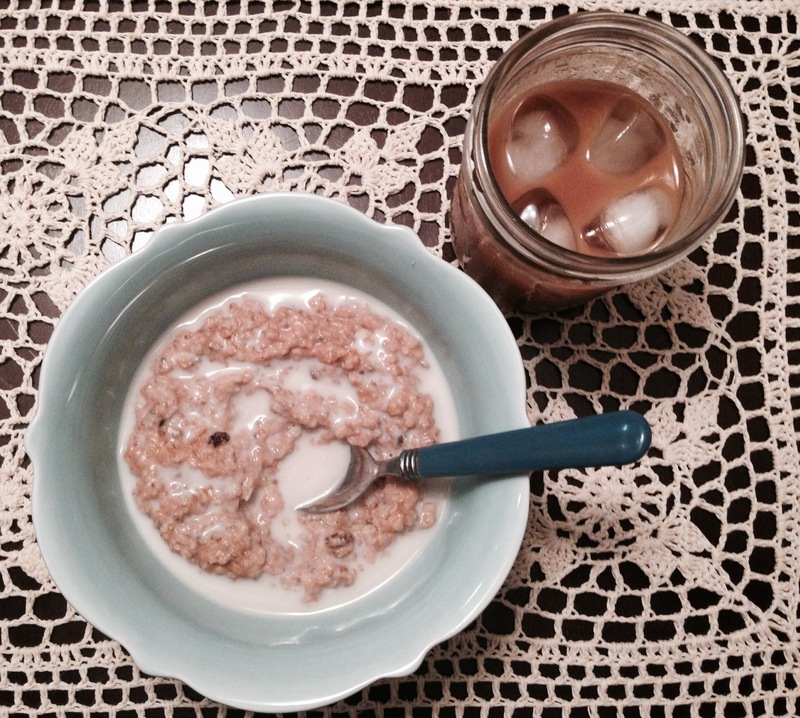 Lately I have been all about a specific combo in my oatmeal. Dare I say this, but it could be my favorite yet. It’s simple, delicious, and nutritious. Directions: Cook oats, water, and cinnamon. 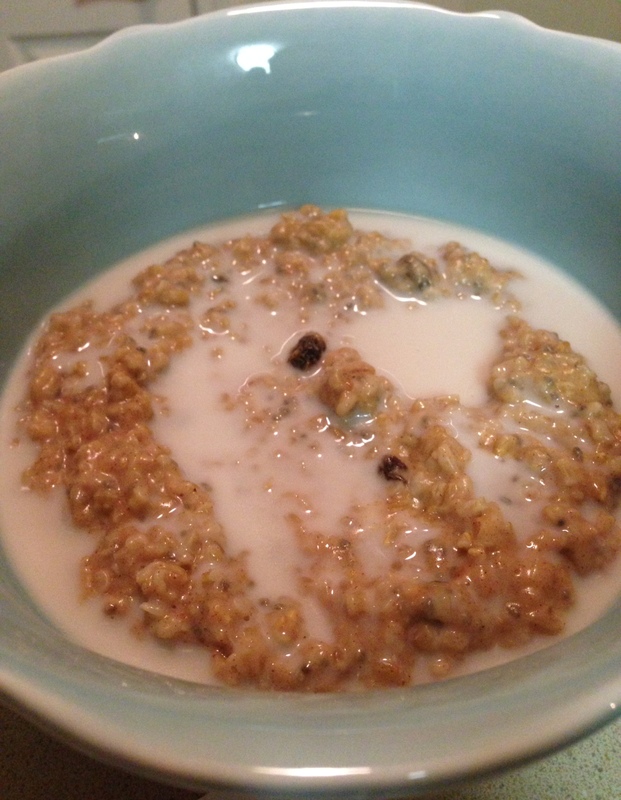 Once oats are cooked, remove from heat for 2-3 minutes. Stir in egg whites. Place back on low heat for 3-5 minutes, until egg whites are cooked. Add PB, chia seeds, and stevia. Allow PB to melt in. Pour into a bowl and splash with almond milk. I will never use anything else. It’s amazing. I’ve never been an almond milk person, but this makes such a difference. I put it in my coffee in the morning and it adds such a wonderful flavor. Charleston friends can find it at Harris Teeter!